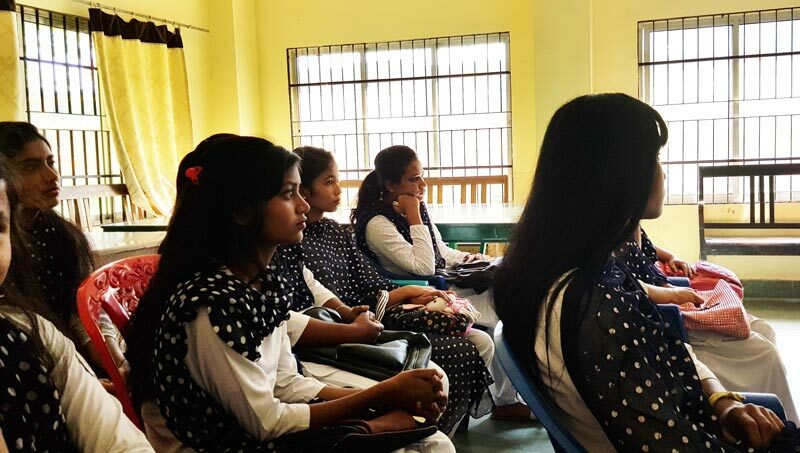 A highly informative talk on “Women health and Hygiene” was organised by SH Pharmaceuticals in collaboration with Arya Vidyapeeth College on 27th Nov, 2018. 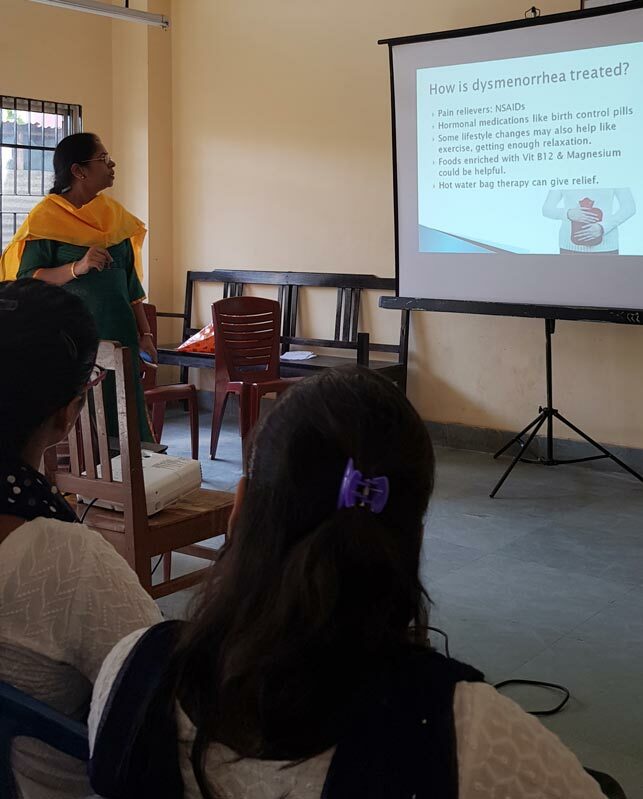 Dr Asha Agarwal, Gynacologist, Marwari Maternity Hospital was the resource person and there was one to one interaction between the doctor and the girls on various health problems faced by them. The venue of the talk was Girls’ Common Room.